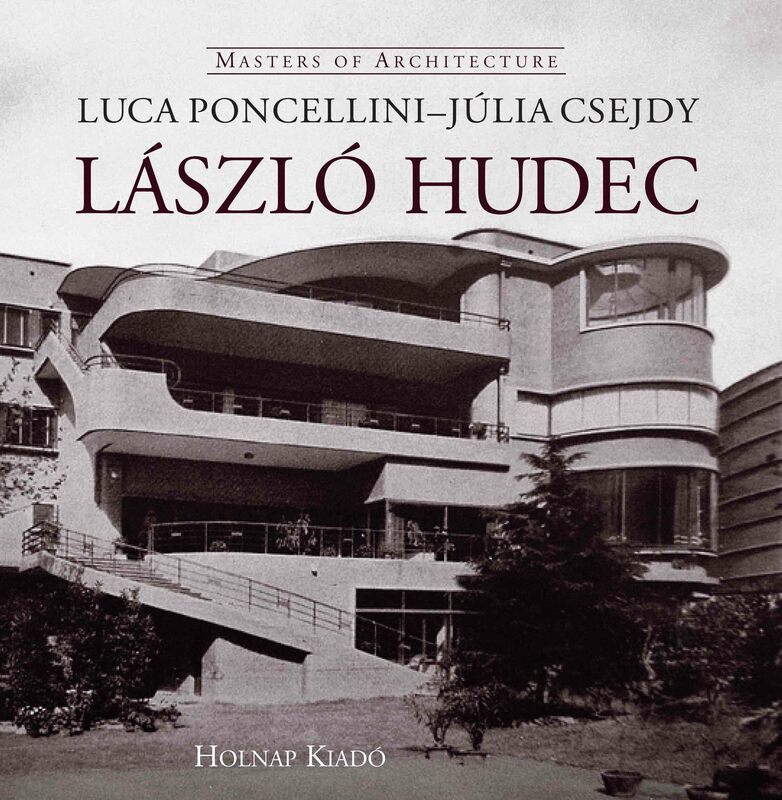 Ladislav Hudec or László Hudec (Hungarian: Hugyecz László), (1893 – 1958) was a Hungarian architect active in Shanghai from 1918 to 1945 and responsible for some of that city's most notable structures. Major works include the Park Hotel, the Grand Theater, the Joint Savings and Loan building, the combined Baptist Publications and Christian Literature Society buildings, and the post-modern "Green House". Hudec's style evolved during his active period, from the eclectic neo-classicism popular in the early 20th century to art deco and modern buildings toward the later part of his career. Although some of his buildings have been lost in the intervening decades, many survive.